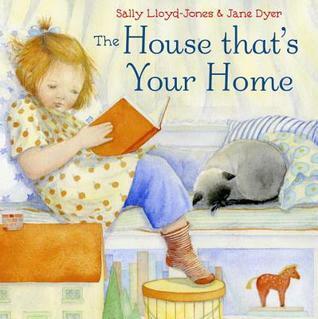 Lyrical images of things that make up your home, things like your teddy, your swing, and your grandparents. The things that belong to you are unique. 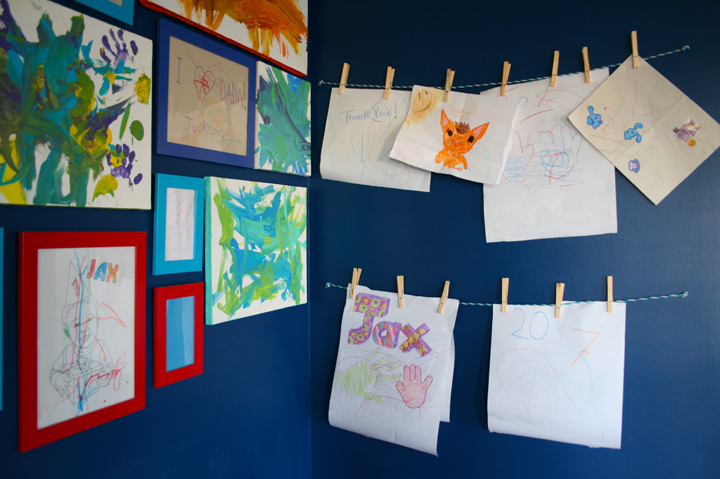 These are the things that make a house your home. 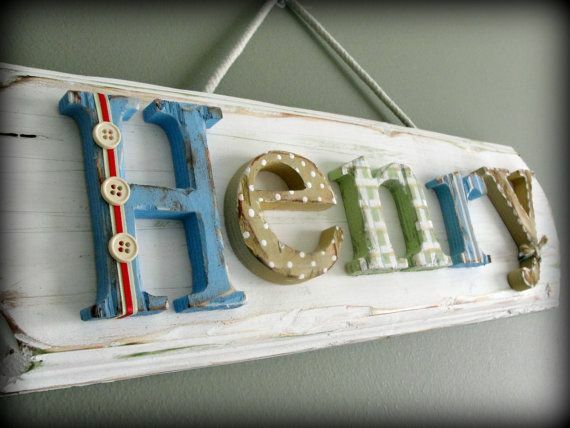 What makes your house a home? 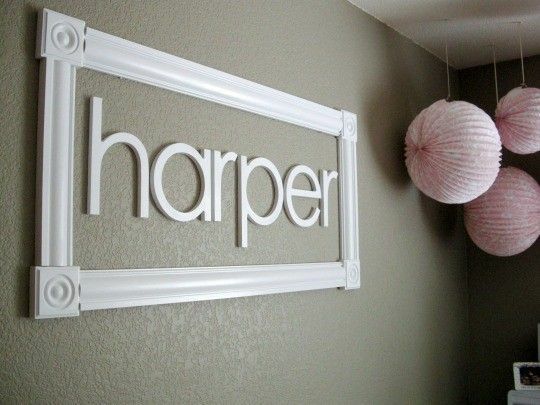 Name some of the personal things that make your house a home. 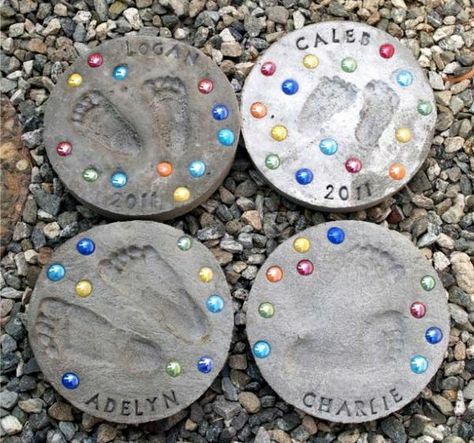 Kids love to personalize things with their own names, handprints, and footprints. Have fun with this! 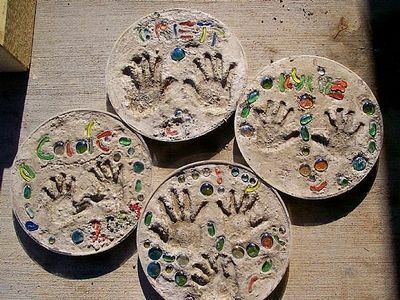 Make a personalized stepping stone for your garden. 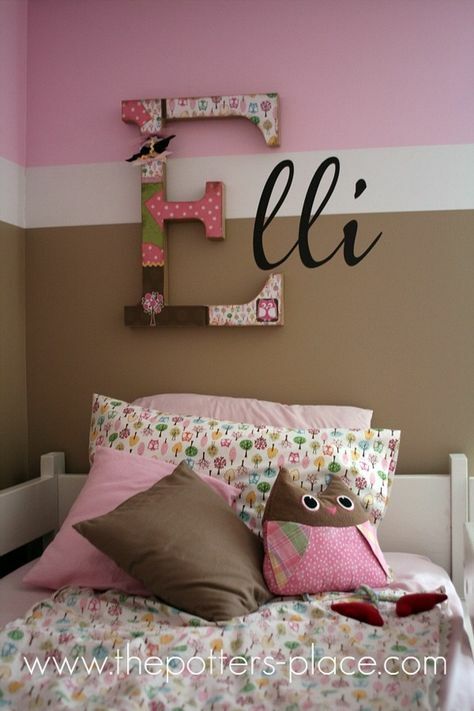 So many ways to decorate a wall with your child’s name or initials. 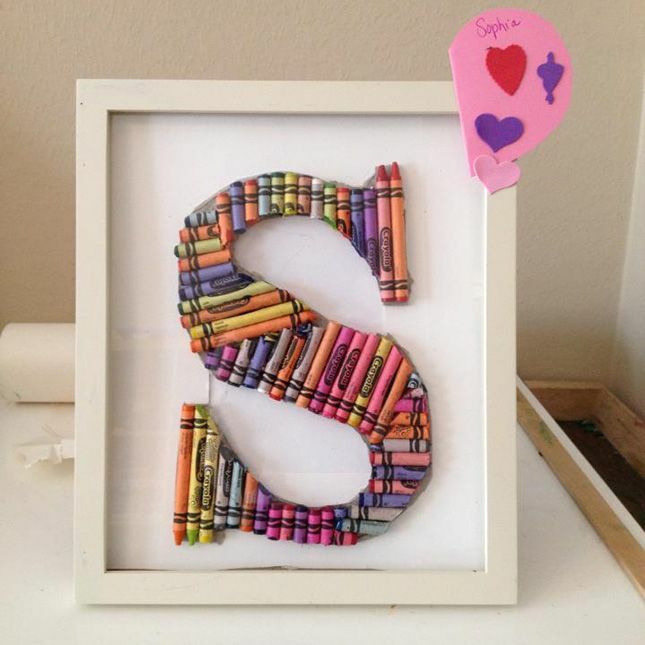 And don’t forget to create an art gallery.